A simple act of merely having the option of replacing the word 'Allah' to 'God' so that the english translation is 100% english as allah is god in arabic. This would help reverts understand the universal term and would not see it as something so foreign. 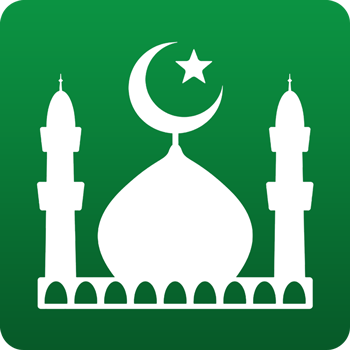 The text of the Quran, as well as all the translations, used in the app are extracted from the Tanzil project. We do not edit any of their content. If you find an error feel free to double check with your religious authority, scholar or imam and contact the Tanzil team directly. You may refer to Tanzil FAQ http://tanzil.net/docs/FAQ for better understanding.